Vascularization is critical to maintain organ function. 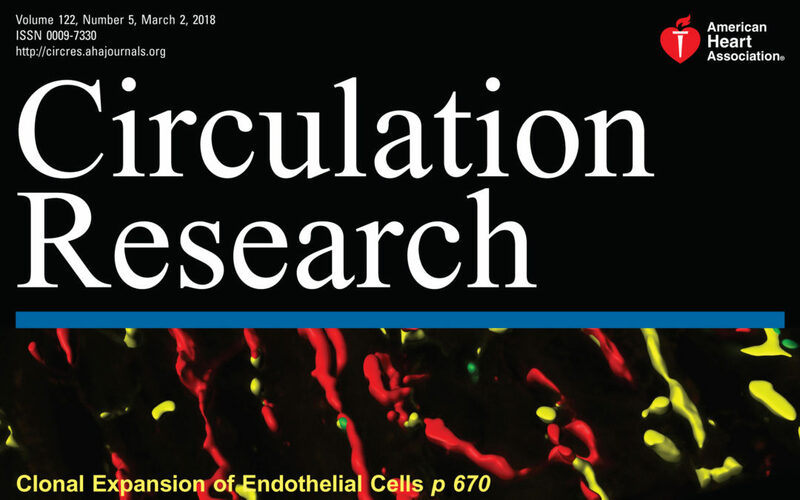 Outgrowth and clonal expansion of endothelial cells (ECs) has been documented in vitro, however, the contribution of clonally expanding ECs to physiological versus ischemia-induced vessel growth is unknown. Here we show that during normal postnatal retinal angiogenesis, new blood vessels were formed from the random integration, or mixing, of endothelial cells. However, neovascularization after ischemia-induced angiogenesis in healing limbs and hearts was mediated – at least in parts – by clonal expansion of endothelial cells.